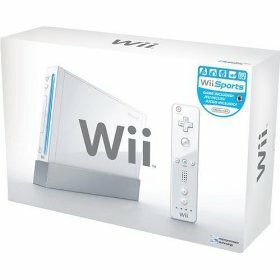 Starting this Saturday, December 5th at 8am through December 12th, Walmart will be offering a $50 gift card when you purchase a Wii gaming system for $199.99! That is like getting the Wii for $149.99! Quantities of all items are limited and there will be no rain checks, so you’ll probably need to get there early if you plan on getting one!